It feels taboo to say, but prior to this year, I wasn't a big Beyoncé fan. 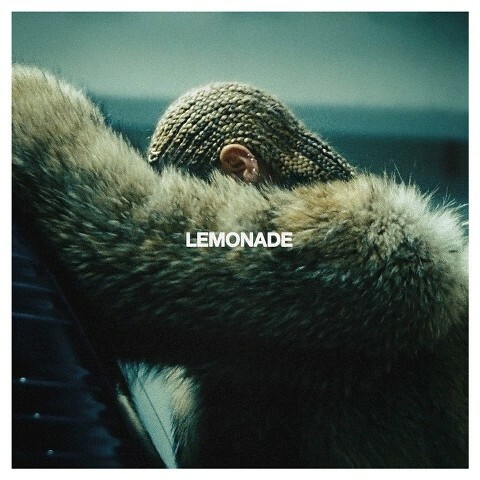 This completely changed with Lemonade, her surprise visual album released late this spring. It's a shock of an album that defies genre categorisation and portrays the deeply personal journey of a betrayed spouse and the story of a black woman. The album is fantastic - it's my favourite and my most listened to album of the year - but my love also comes out having been able to see her perform the album live a week after it released, as I was riding the Formation Tour high for weeks afterward. St. Lucia's sophomore release continues in the same 80s-influenced synthpop vein of its predecessor, and it feels like a shot of pure adrenaline from start to finish. The band has perfected the art of layering vocals and hooks to craft an infectious joyride of an album. The music rarely slows except to allow the slow dance worthy "Love Somebody" to float through before picking the pace back up again. 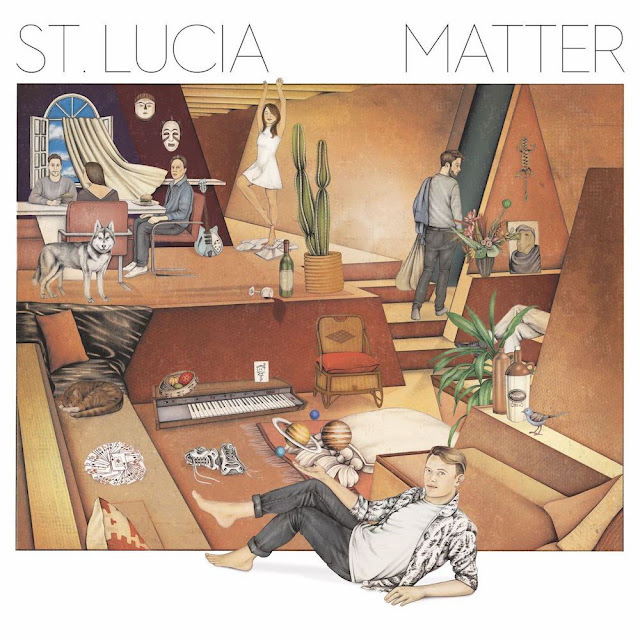 Matter makes for a perfect dance party album, but it's also my most frequent companion in rush hour traffic in my quest for sanity. 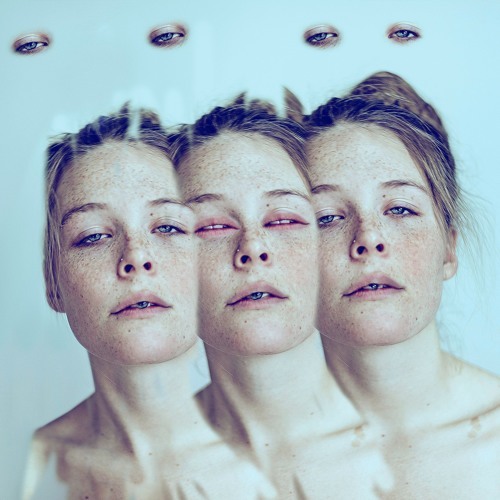 I included this trio's EP in my 2015 yearly favourites and remarked that I was hoping for a full length release in the near future. 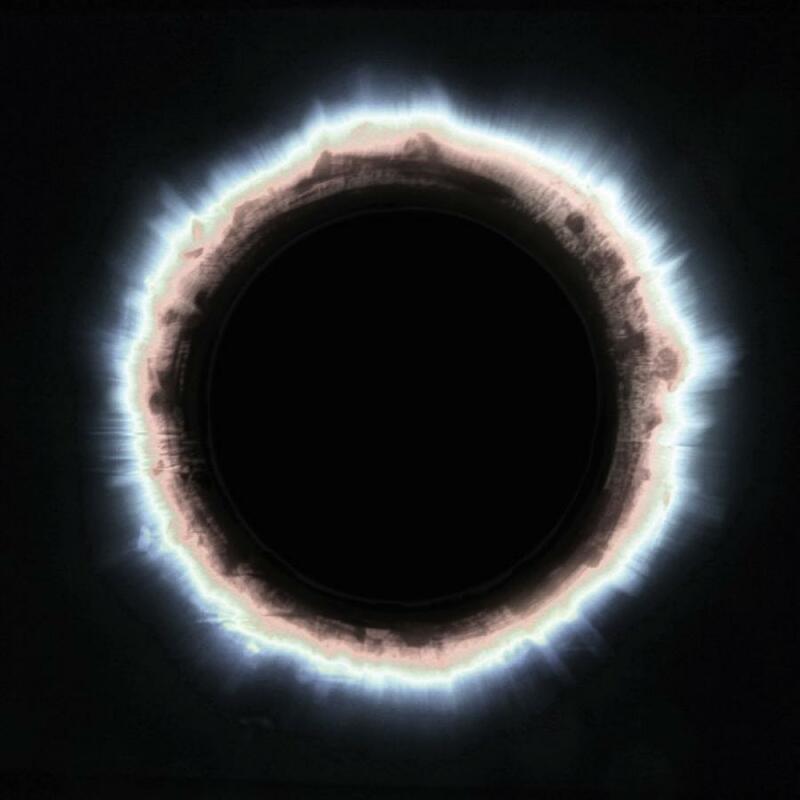 Full Circle is all I hoped for and more, as this electronic group crafts more dark, abstract soundscapes for their ethereal vocals to take hold in. 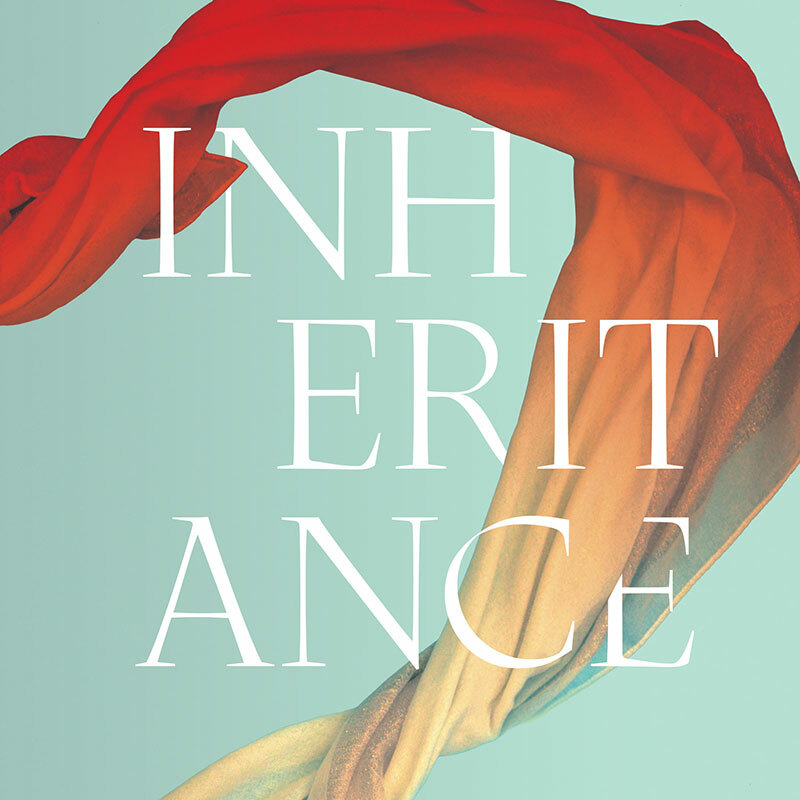 It's a polished work that's as smooth as it is moving, and I look forward to many more such releases in the future. 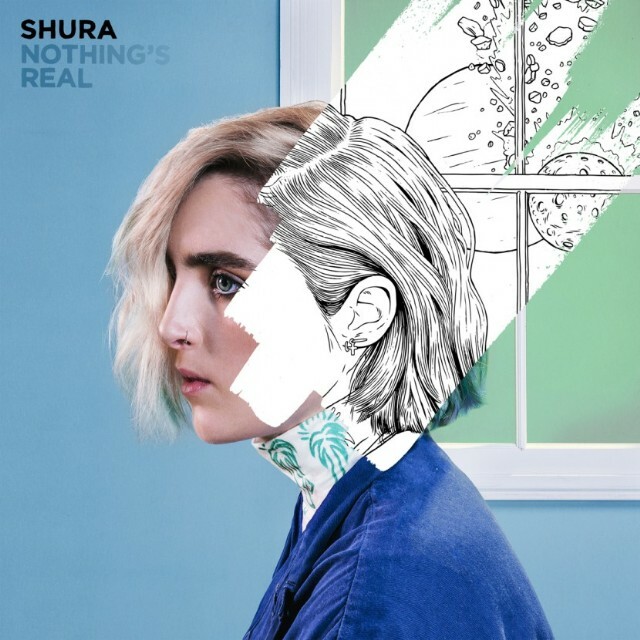 I fell in love with Shura's sound after her initial Soundcloud release of "Touch," and impatiently waited for her to put out more. Nothing's Real takes the more solemnly tinged lyrics expected of a singer-songwriter arrangement and throws them into catchy pop melodies, making for a compulsively listenable debut album. Héloïse Letissier - the French pop star who goes by the stage name Christine and the Queens - has been part of the modern music scene for over five years but only recently reached international success. 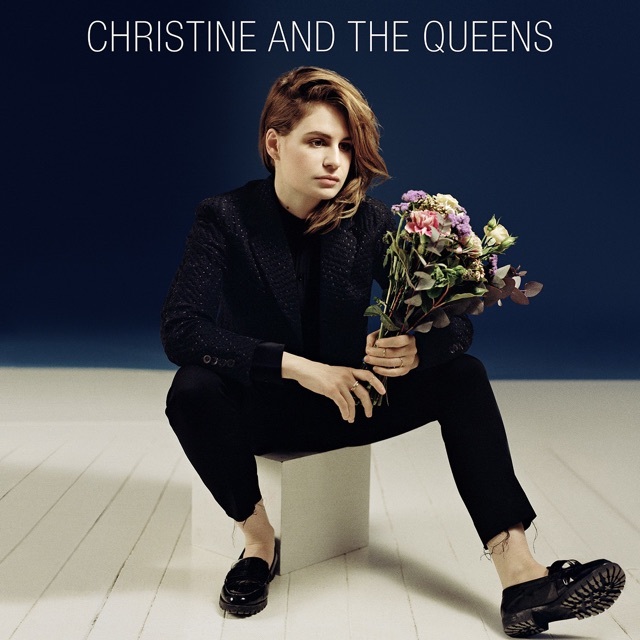 Christine and the Queens, her debut album, is a pop dream full of airy, synth-y arrangements that never feel overblown. The American version features songs in both English and French, and the lyrics largely discuss romance with nods to mythology thrown in. I, like many others, discovered Rogers after the video of her song moving Pharrell to tears went viral. Her blend of folk and dance combined with her light falsetto is breathtakingly gorgeous - I actually cried the first time I heard "Alaska" - and with her most recent release of "Dog Years" she's proven her skills to be more than a fluke. Rogers' rise to fame happened so quickly that it's uncertain as to whether she'll release anything more soon, but her two songs thus far are so incredible as to land her a spot as one of my favourites. I first discovered Lapsley several years ago after the releases of “Station” and ‘Hurt Me,” but after several months she fell off my radar until Long Way Home came out in March. 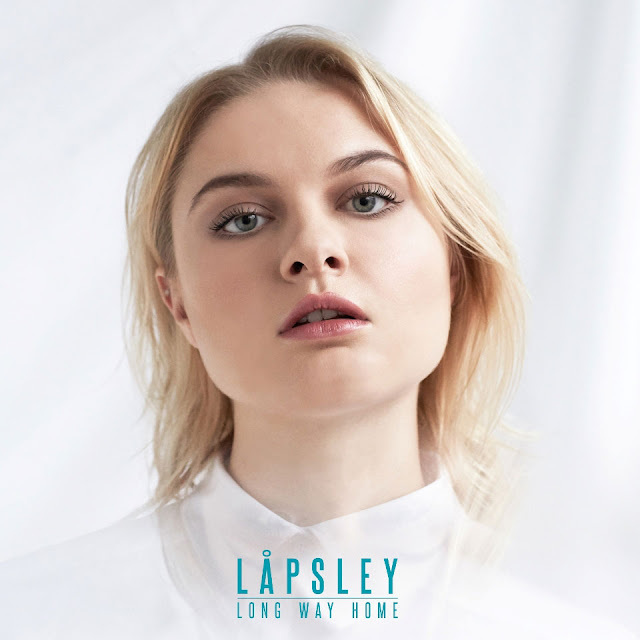 Long Way Home is an impressive debut for a 19-year-old; Lapsley's version of electronic music involves intense sound distortions and genre jumping, from R&B to Motown to altpop. Lapsley's debut is far from the most cohesive album of the year, but it's bold and emotional and well worth a notice. The latter half of 2016 involved an hour of commuting four days a weeks, and in those times there were days when I needed loud music to amp me up and other days I needed something quieter to calm me down. Inheritance, a collection of old hymns with a few modern songs, was put on repeat on those days I needed calm. It's unshowy, unpretentious - just a worshipful stillness that lent itself to half of hour of peacefulness whilst driving. I've had a special love for Aurora ever since I had the opportunity to see her at a festival, and her debut album is everything I could have hoped for. Lyrically, Aurora contemplates on death often, but the album never seems to go too dark as each time the lyrics are on the brink of despair the beat kicks in and the songs feel like a haunting, almost frenzied dance. 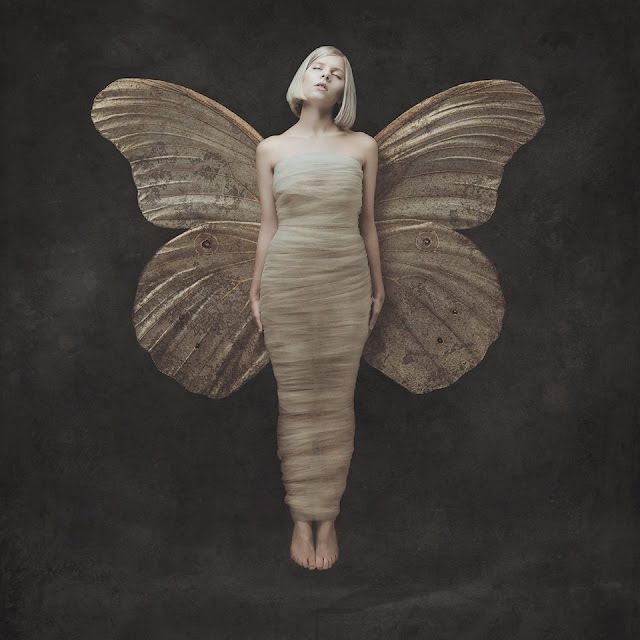 All My Demons Greeting Me as a Friend is an accomplished work for such a new, young artist, and as Aurora continues to grow in fame I hope she stays true to her own brand of strangeness. Anyone who knows me well knows how obsessed I was (and still am) with Banks' debut Goddess. Given my intense love of the first album, it's no wonder that the second album wouldn't live up to my expectations. 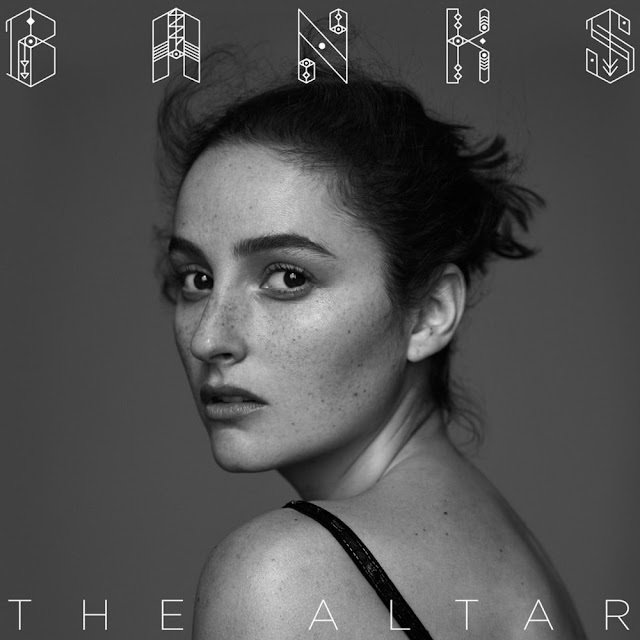 Despite the initial letdown, The Altar has gotten plenty of airplay from me. It follows in much of the same musical style as its predecessor as an emotionally charged break-up album full of R&B production whilst still allowing for some acoustic ballads.